My family continuously have been lose money from last year. We must live economically from now. And I hope recovery of economy. Today, I went to Yokohama Marine Tower with my family. It was very tall tower, the 30th floor height. And because the weather was fine, I looked like Yokohama city was very beautiful. However, maybe, this Yokohama Marine Tower is not famous. 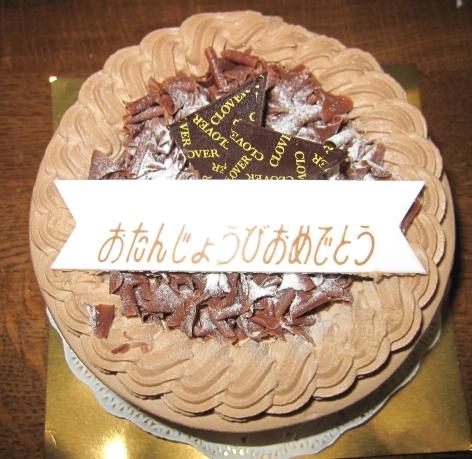 This is a cake for birthday party. On 5th September, it was my son's birthday.